A friendly weekend of culture and sharing! 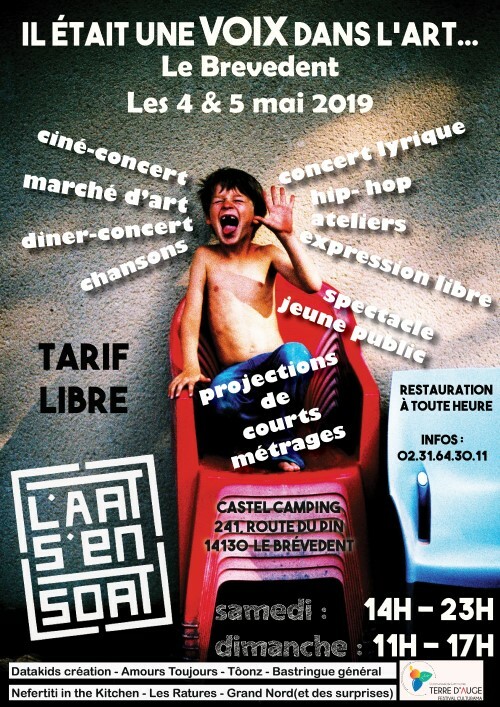 The festival “Il était une VOIX dans l’art…” organised by L’Art s’en Sort as part of the Culturama festival will be held at Camping du Brévedent. Throughout the weekend artists will follow and cross over each other to make their voices heard for everyones pleasure. This year the team of L’Art s’en Sort has decided to choose voice and cinema as the theme of its spring festival. 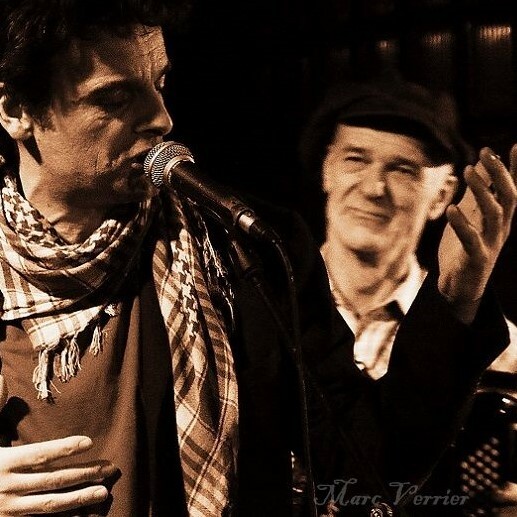 And so we will have the pleasure of hosting many concerts featuring voice, theatre, a cinema-concert for children (and adults), short film screenings with directors, workshops for children …. 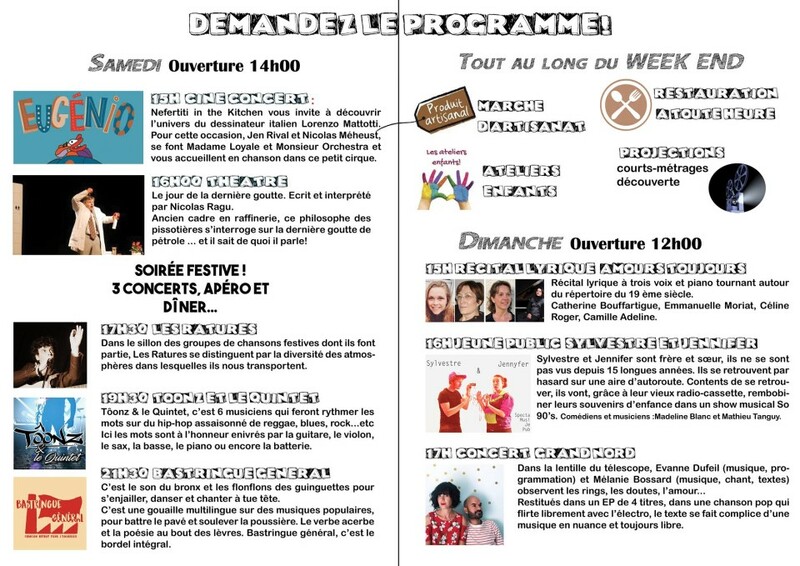 Entrance for the Festival “Il était une voix dans l’Art…” by L’Art s’en Sort is a free price entrance, which means you participate however you want! There will be food and drink on site throughout the weekend and even the possibility to sleep on site (by reservation) if you wish. Nefertiti in the kitchen and its fairground come back to marvel L’Art s’en Sort, and invite you to discover the world of Italian designer Lorenzo Mattotti. For this occasion, Jen Rival, singer actress, and Nicolas Méheust, multi-artistThe musicians, Madame Loyale and Monsieur Orchestra, welcome you in song in this little circus. 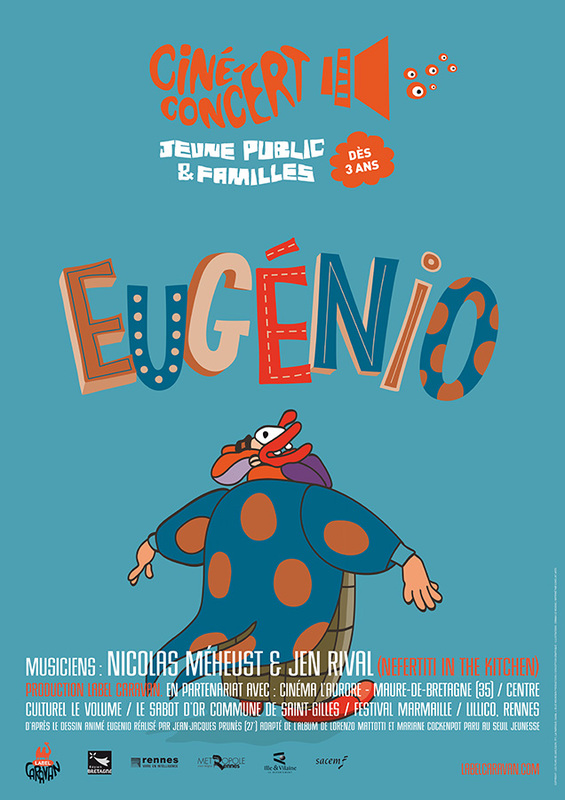 Their merry bastringue, made of toy piano, electric accordion, music box and loop pedal, takes you to meet Eugenio. Evening PARTY: 3 concerts, 1 Apéro, 1 Dîner and 1 Bar!!! Here the words are in the spotlight carried by the guitar, the violin, the sax, the bass, the piano or even the drums. It’s the sound of the Bronx and the flonflons of the guinguettes to embellish, dance and sing like crazy. 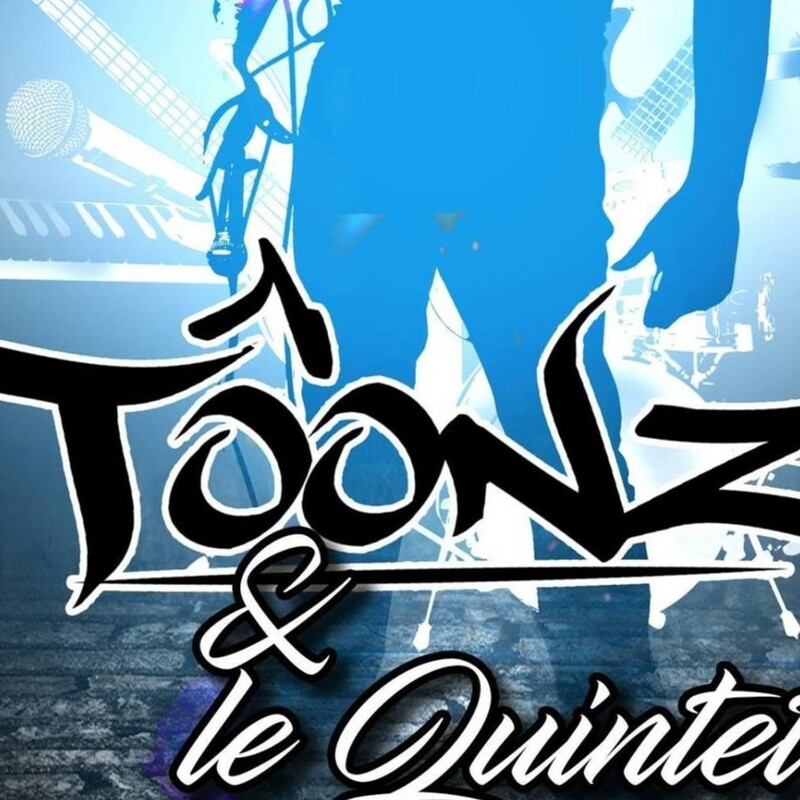 It is a multilingual gouaille on popular music, to beat the pavement and raise the dust. General bastringue is words in the sling and rhymes that shoot. 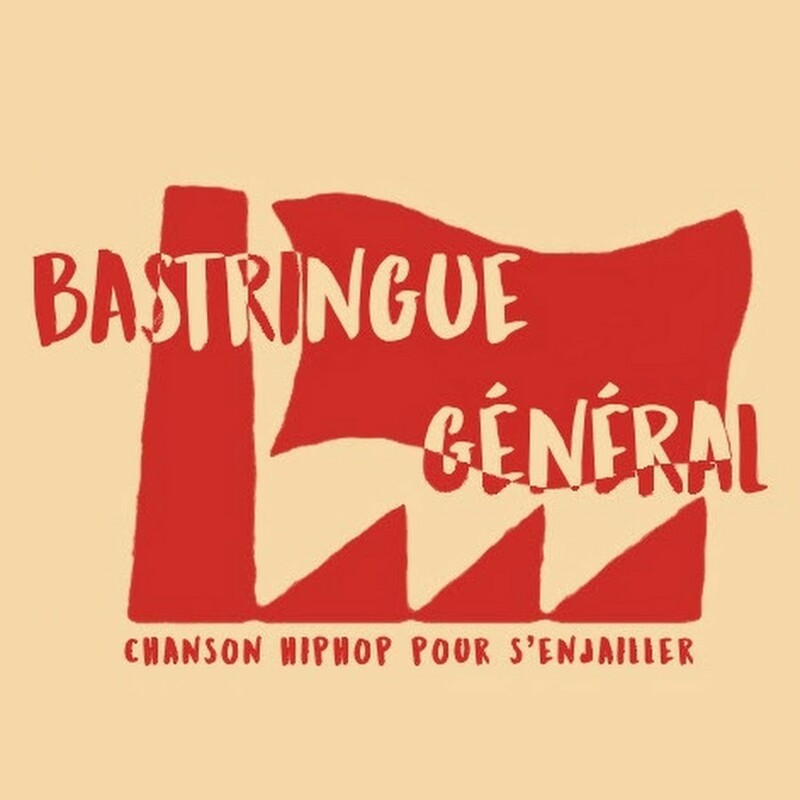 The acerbic verb and poetry at the end of the lips.bastringue general is the complete mess, and that’s why L’Art s’en Sort is happy to program them!! !